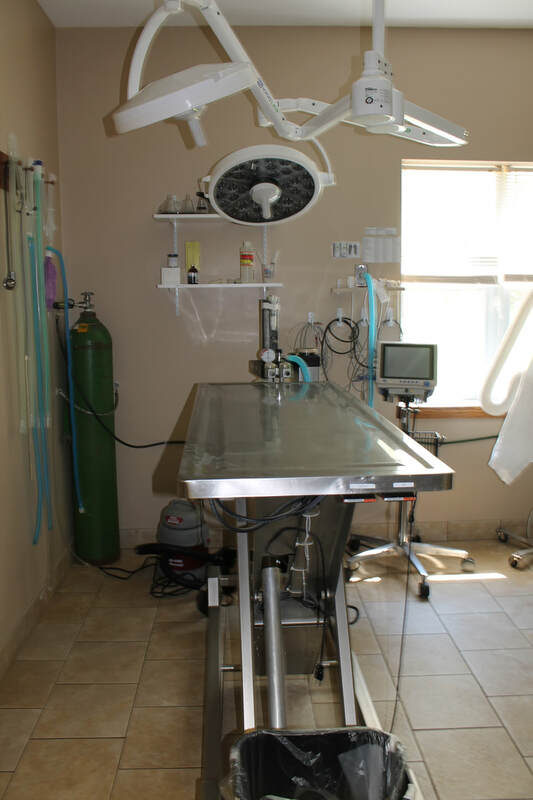 All surgical patients receive a pre-operative physical exam by one of our doctors, an anesthetic protocol based on their individual needs, a comprehensive pain management strategy, a sterile surgical pack and a monitored anesthesia and recovery. 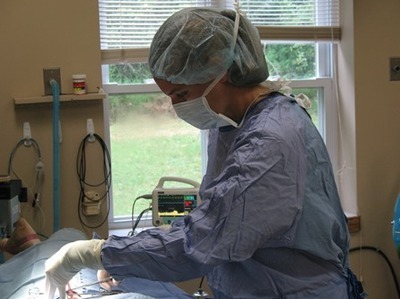 Our doctors highly recommend that all surgical patients receive additional pain medications to go home in order to optimize healing in addition to preventing pain. 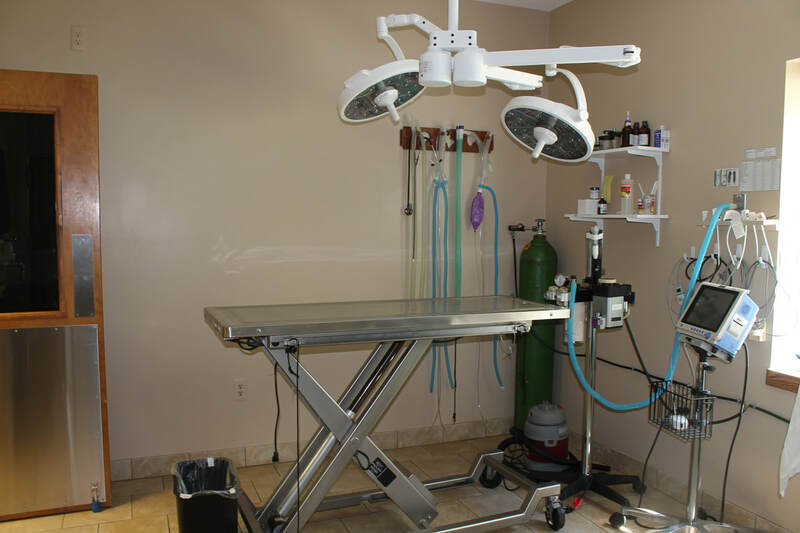 All orthopedic surgeries and certain specialized surgeries, such as spinal surgery, are referred to a board-certified surgical specialist. 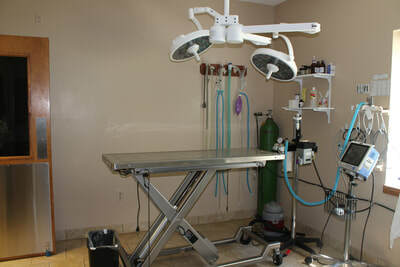 ​For questions about our surgical care, contact the clinic - 231-652-1681.